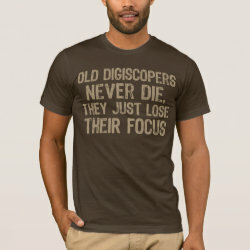 Is digiscoping in your blood? Then you're probably never going to stop. Unless you lose your focus, that is. 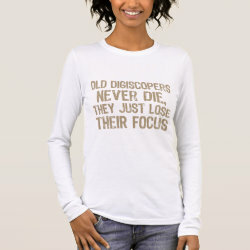 This fun text design for digiscopers makes a great gift!